Allow your customers to see an instant preview of their email in 48 variations of the most popular email clients using Email on Acid’s API (Application Programming Interface). Our API is completely customizable and you can utilize any or all of the features provided. Such features include email previews in any of the email clients and mobile devices that we support, our code analysis, the plain text generator, image blocking, and spam analysis tools. The first is a reseller program designed to help you generate additional revenue from your current member base. As a reseller, you can mark up our flat rate per scan as much as you want. The flat rate is discounted based on monthly volume. Resellers have the option to private label or, for a discounted rate, they may use the existing Email on Acid brand header and footer. The second integration option is a monthly subscription allowing for unlimited email tests (or scans). This program is designed to help you provide a value added service to your existing members. Monthly API subscribers pay a royalty fee based on volume of scans per month. At this time, we are open and flexible regarding our API and would be happy to discuss the best possible integration solution for you. You may even consider using a blend of the two options if it better suites your pricing model. Our application programming interface was built using RESTful Web Services. Therefore, when you send a request to our system, we will return a result in XML format. From a technology standpoint, you have complete control over the way you display, archive, and track each API request. We also provide you with our standard user interface and a framework for the look and feel. However, this is not a requirement – if you want, you can use your own interface design and user interaction tools for displaying email previews and spam analysis reports. 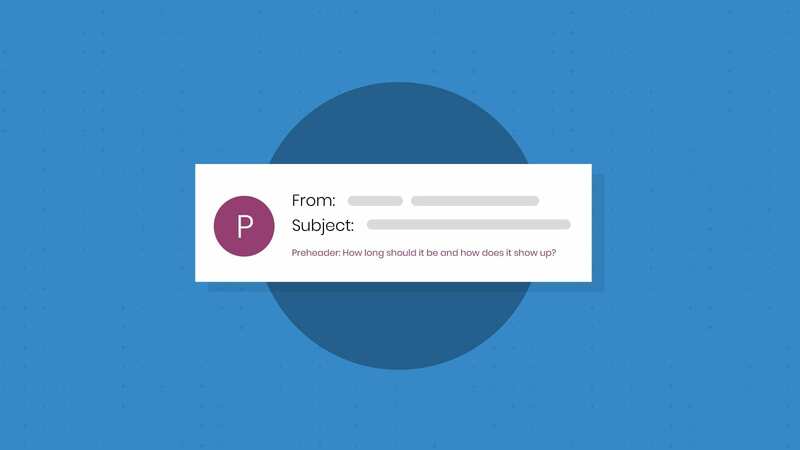 Depending on the products and services you offer to your customers, there are many ways you might want to integrate our email preview tools. Your users can preview the way their email will look in the most popular clients within seconds. Our text generation facility can generate a plain text version of each submitted email, you could then allow your customers to edit the text version as they see fit. Some email service providers have also shown interest in our future spam analysis tools, for more information, check out our coming soon section. If you require your customers to provide you with their own custom artwork and html, our test is a great way to help you save time and money. Private label our interface and send it to your clients, this will allow their developers to utilize the code analysis features to lock down their HTML emails before sending you their final artwork. Do what you do best and avoid having to train external developers on the ins and outs of html email design and development. If you currently test your customers’ html emails for them, this tool is a great way to save time and money. Avoid having to send a test to 15 different email accounts and 4 different operating systems. With Email on Acid, you can do it all in one place. We also plan on adding a feature that lets you forward the final results to your clients for approval. 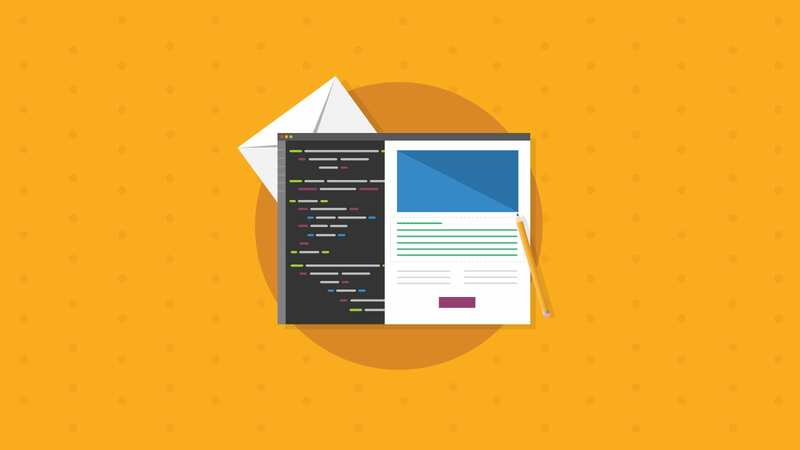 If you are currently in the business of selling email design templates, our instant HTML email simulation is a great way to give end users a preview of how each template will look across all the major email applications before making a purchase. Your auto responder or CRM application may have built in features which allow your customers to control the look and feel of their dynamic content emails. You can send your dynamic content through our API for testing and previewing purposes. If you provide automated spam testing or deliverability services, you are already providing extremely important email test results to your customers. Why not add a simulation of how their email will render across each of the popular email clients? Last, but not least, you could re-create the functionality of our web-based application as a Windows or OS X desktop application for purposes of reselling to a larger user group. 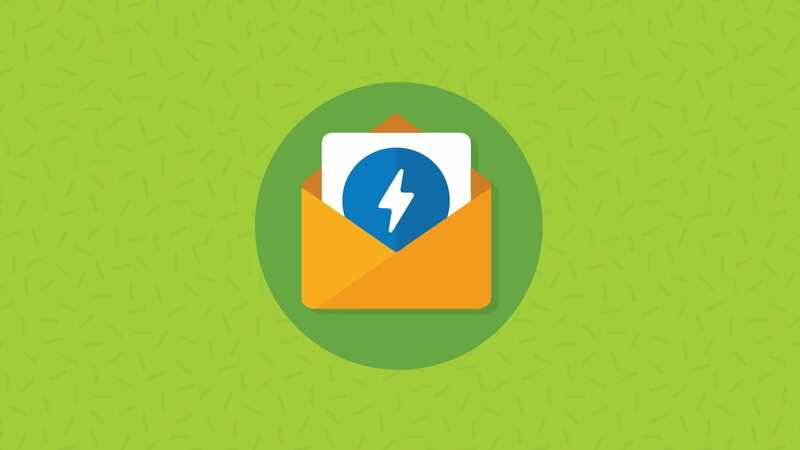 If you currently have a web site or blog geared toward email marketing, you can use our email preview API to generate revenue from your existing readers. At this time we do not offer an affiliate commission program but we would be happy to entertain the idea upon request. If you would like to learn more about our API pricing and technical requirements, please fill out this online request form and we will contact you promptly. We own a marketing automation software, and we want to use your delivery test and preview via API. We want to know the pricing model.